If you’re anything like me, you have a voracious appetite to learn everything there is to know about producing video games in the modern industry. Although I have no misguided beliefs that I would ever be able to code and design one, the process is still quite fascinating, much like it is with a film or piece of music. In an age where every AAA developer is keen on spending the big bucks for bigger explosions, it’s more interesting to how to produce a game on a much smaller budget. 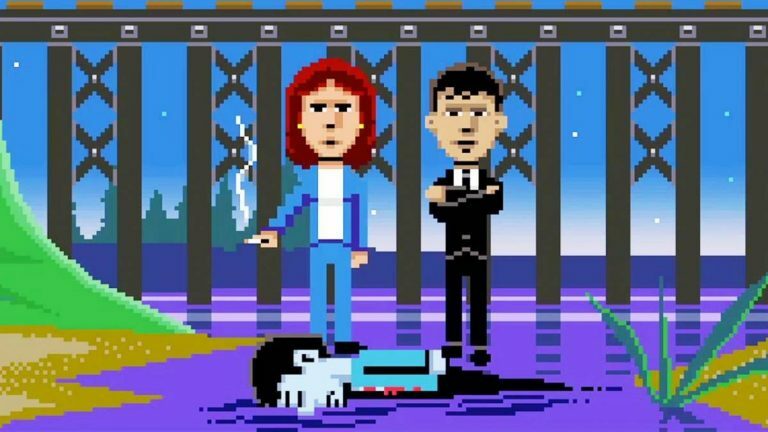 In a post on his blog, Ron Gilbert of upcoming point-n-click adventurer Thimbleweed Park posted in detail about what exactly his Kickstarter backers are spending money on in an admirable feat of transparency. Click the image below to see it all biggerer. Even though it’s quite vague at points (“misc stuff” will not fill investors with confidence), it’s still an insight that many of us don’t get when it comes to gaming. 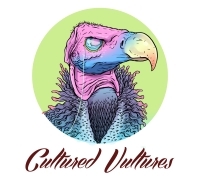 If anyone has a spare $100,000, let us know and we will get to work on a Cultured Vultures RPG ASAP.